The park was restored about ten years after its closure, and seems to be open for business again…ish. You can apparently rent the space out for parties, and they have a fall festival there every year. I know what I’m doing this fall. ALL FALL. 2. 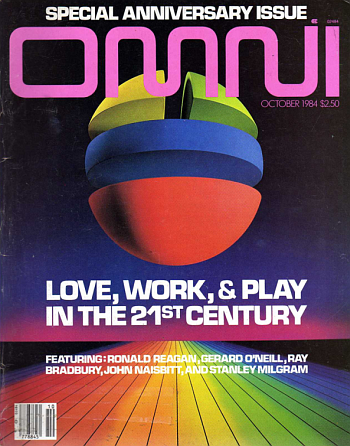 Omni Covers – To celebrate the news that OMNI Magazine is being revived from the dead, here are a few amazing OMNI covers from days gone by. Hopefully the new batch has covers equally as inspiring. 3. Clonus – The movies featured on Mystery Science Theater 3000 seem to fall into two camps: the bad (or amateurish) attempts at bad ideas and the bad (or amateurish) attempts at good ideas. 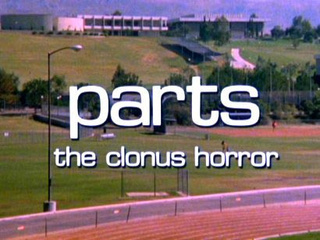 Parts: The Clonus Horror, to me, falls into the latter camp. It’s got a really fun premise: a guy escapes a clone farm funded by the rich elite to serve as an organ bank and has a tough time of things in the real world. It was a good enough idea to rip off in the 2000’s with “The Island”, for sure! 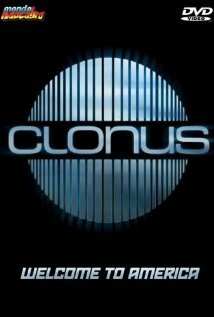 One thing Clonus did get right was the graphic design. Here’s the movie poster, making the film look like more of a horror movie than it actually is but STILL – intriguing! The font on the credits is what catches my eye here. 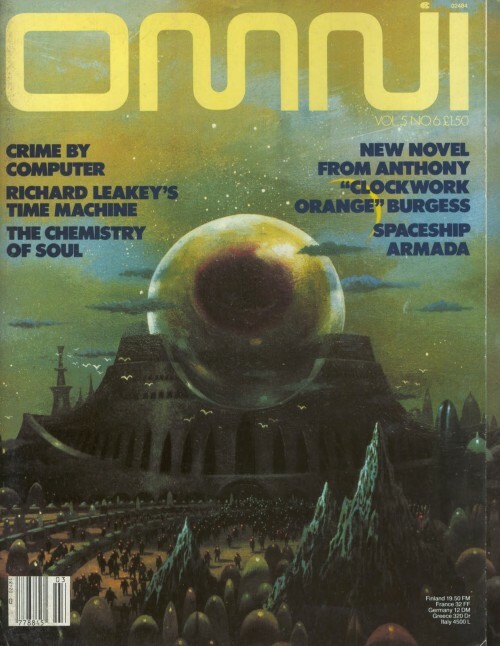 And finally, this shot of the title shows everything that was right with the movie: great font, grainy, yellowed-out seventies look, industrial-yet-lush-looking future. Nailed it! Just don’t listen to any of the dialogue or watch any of the acting. 4. Final Fantasy IX Coke Commercial – Here’s a commercial that aired in Japan featuring the computer-animated characters from Final Fantasy IX chasing and sharing a Coke. This came out before the game released, and appears to be custom-animated in that it doesn’t shoehorn any existing FFIX cutscenes into the spot. Pretty noteworthy for that fact alone. 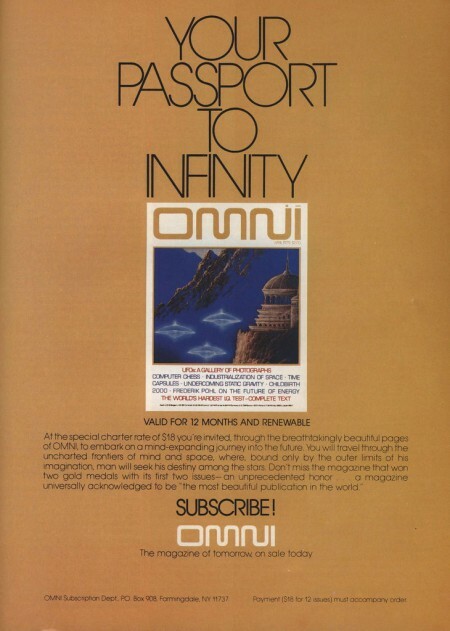 It’s got that gorgeous animation that Square is known for with their Final Fantasy games. 5. Sugar Free Krinkles – Not as heartwarming as the Coke ad. Not by a long shot. Nightmarish, I’d say. Nice picks this week. However, the FFIX Coke ad is actually an altered cutscene in the game, obviously the bottle cap and coke logos were not in the game. Also, the cereal commercial is for “Sugar Rice Krinkles” and not “Sugar Free Krinkles”. Turns out, people in the 60’s loved their cereals full of sugar and had no problems touting that fact. Actually, after watching all the cutscenes again, I think you may be right as I didn’t see the commercial exactly but did see a lot of similar scenes. It looked so familiar that I guess I thought I remembered it. Carry on. Good catches on both! With the FFIX spot I was just going off of memory and couldn’t remember the cutscene. No good excuse for the cereal typo! 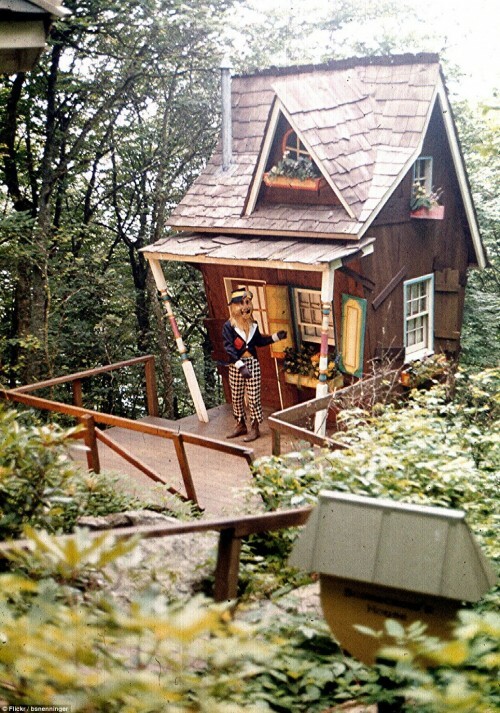 On the subject of Oz…scariest part as a child? 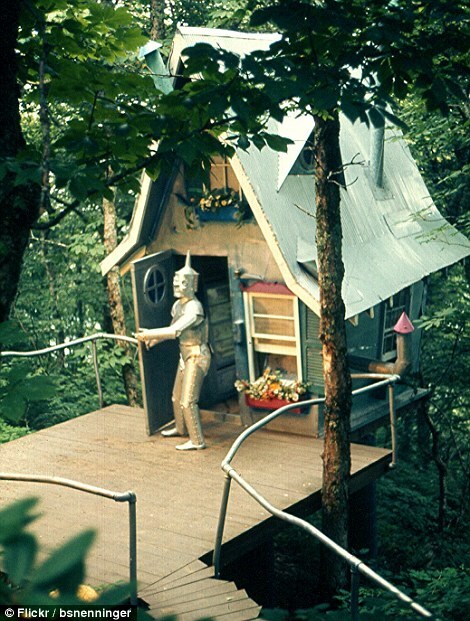 When Almira changes from bike rider to witch while Dorothy’s in the twister. I wasn’t interested in sleeping that night, anyway.